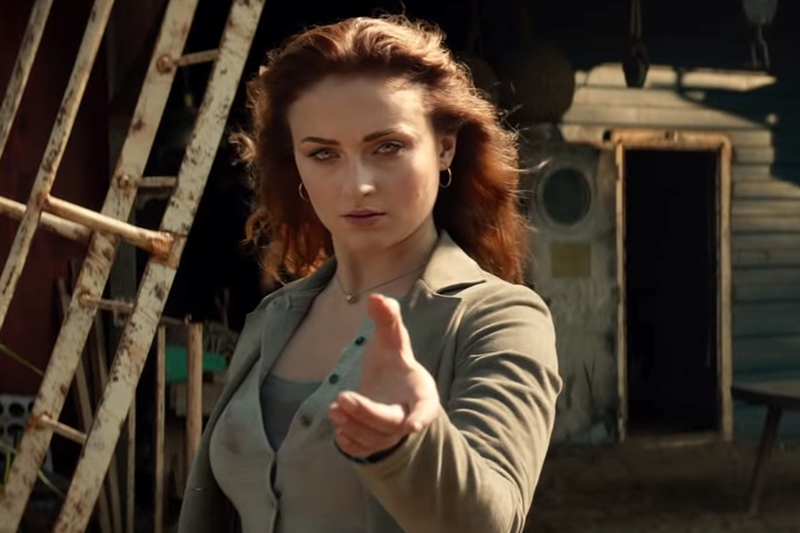 There is a lot of animosity towards the final Fox X-Men film for various reasons—the film is pointless now with the Disney/Fox merger; a first-time director (Simon Kinberg) associated with the unpopular X-Men: The Last Stand is helming this film. But this is the last proper X-Men film before Marvel Studios reboots the franchise, so it will be interesting to see how the nearly 20-year franchise comes to an end. 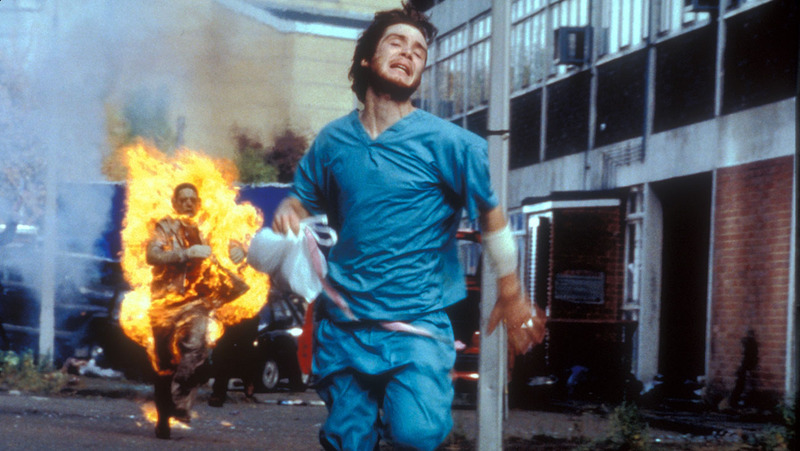 Rupert Wyatt directs this sci-fi film that was held over from last summer. The film chronicles the lives of Chicago residents after aliens have occupied our world. 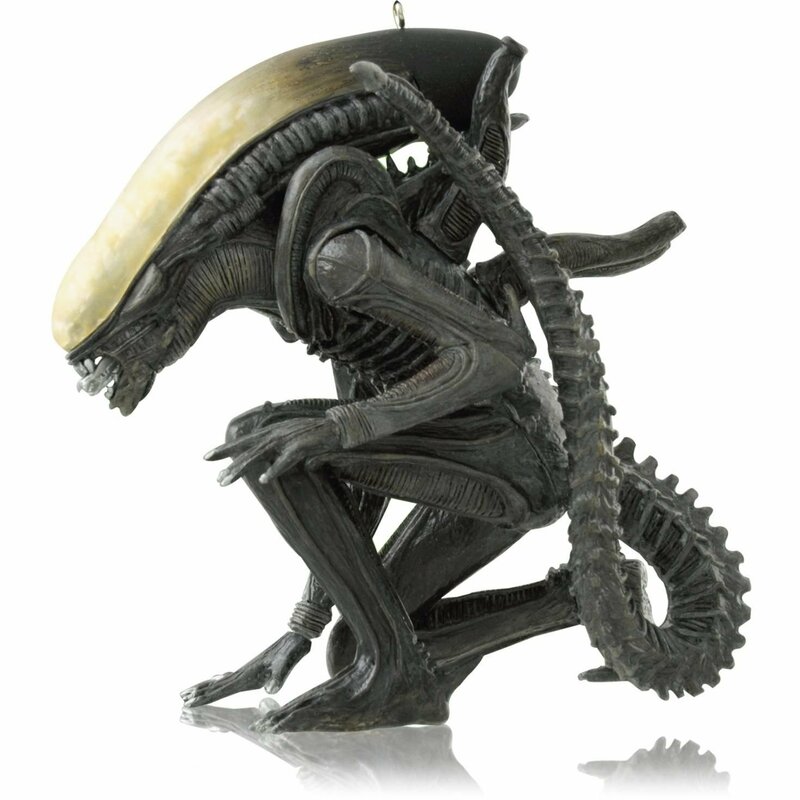 As the aliens indoctrinate humanity, a rebellion emerges, and the film will show both sides of the struggle. The impressive cast includes John Goodman and Vera Farmiga. Twenty years after his father (Tommy Lee Jones) disappears on a mission to find alien life near Neptune, a man (Brad Pitt) travels our solar system to find out why his father’s mission failed and to possibly locate him. 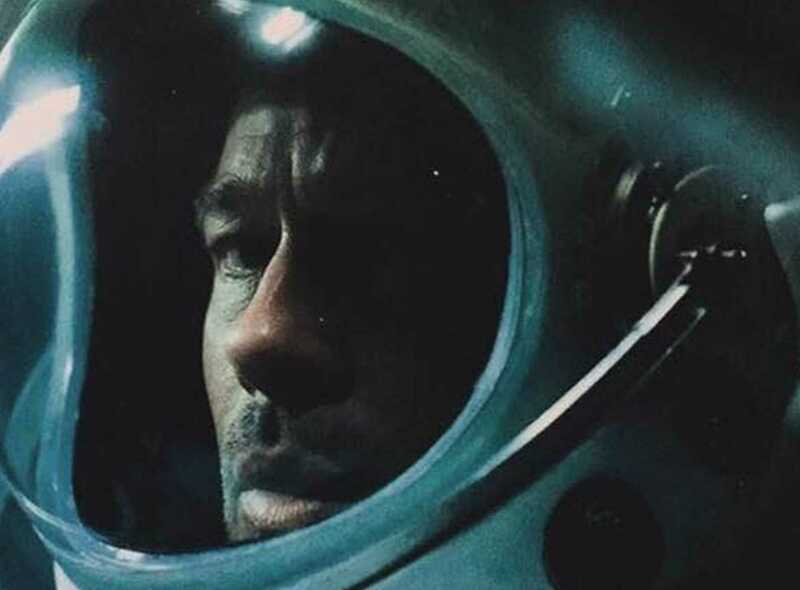 According to director James Gray, the sci-fi drama will be very grounded and will the dangers of space flight, while echoing Heart of Darkness. 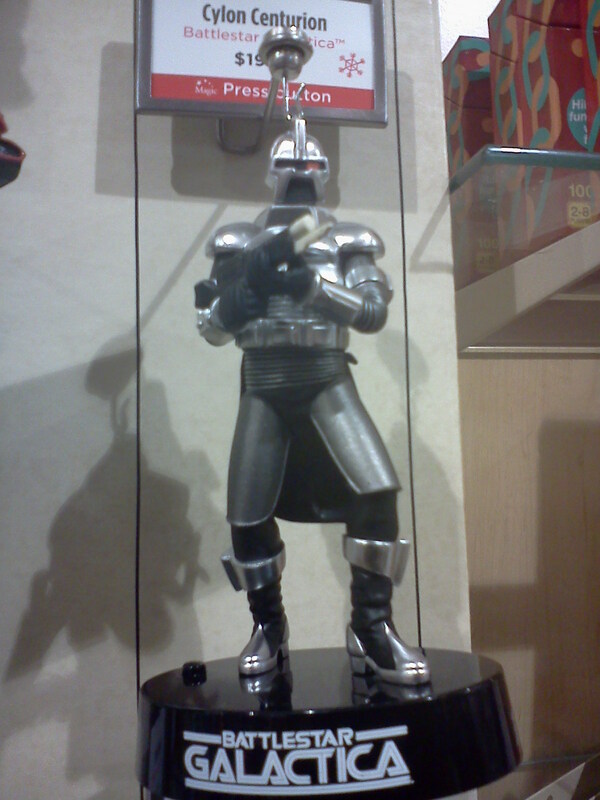 This film was delayed from last December and is a live-action adaptation of the popular manga about a futuristic cyborg warrior. 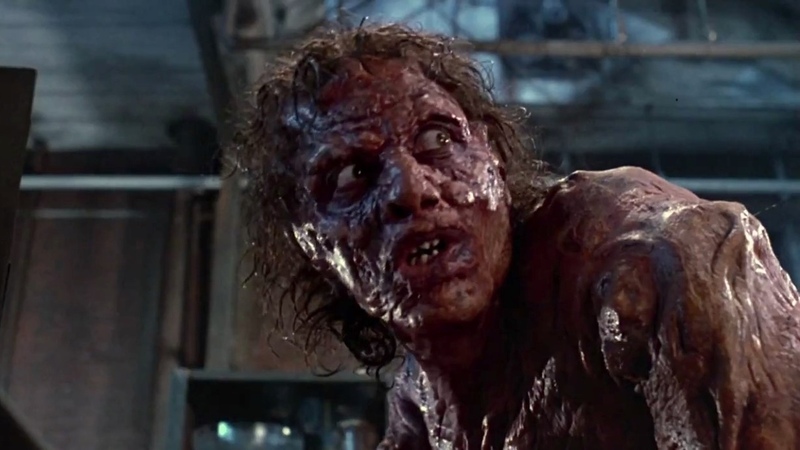 James Cameron produced this pet project with Robert Rodriguez directing. The visuals from the trailer look astounding, but the question is if Alita: Battle Angel can escape the dismal fate of previous attempts to bring manga and anime classics to Hollywood like Ghost in the Shell. The Star Wars franchise is at a crossroads now with fandom bitterly divided. The fallout from Star Wars: The Last Jedi is still being felt by Star Wars, hence the failure of last year’s Solo: A Star Wars Story. 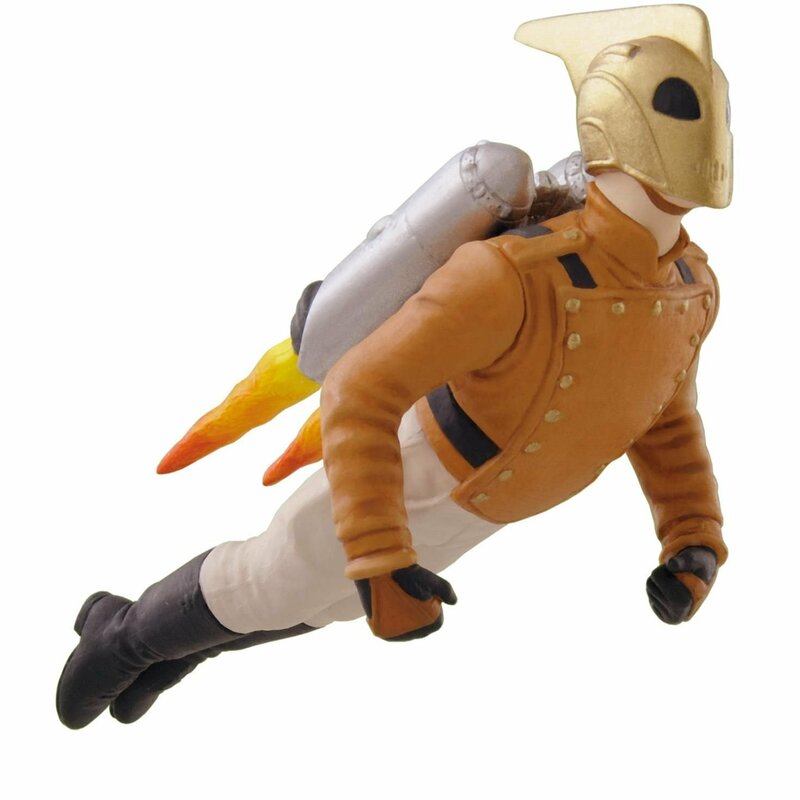 It is not an exaggeration to state that a lot is riding on how the latest Star Wars film is received. 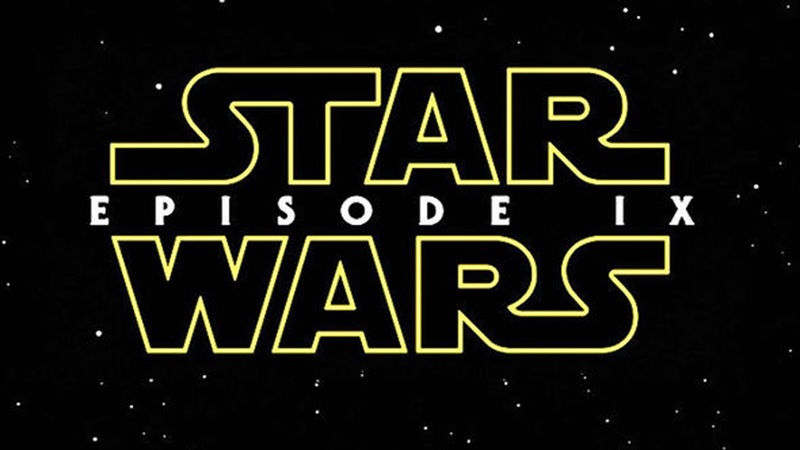 After director Rian Johnson alienated many fans with The Last Jedi, Lucasfilm handed Episode IX to J.J. Abrams to direct it. Will Abrams bring back the fans and successfully conclude the Skywalker Saga? We’ll find out later this year. 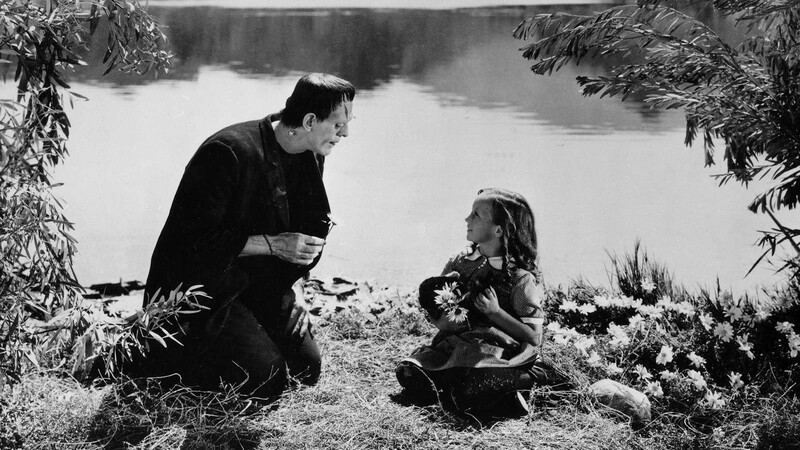 The first It film was an unexpectedly chilling horror film that was acclaimed by audiences and critics. 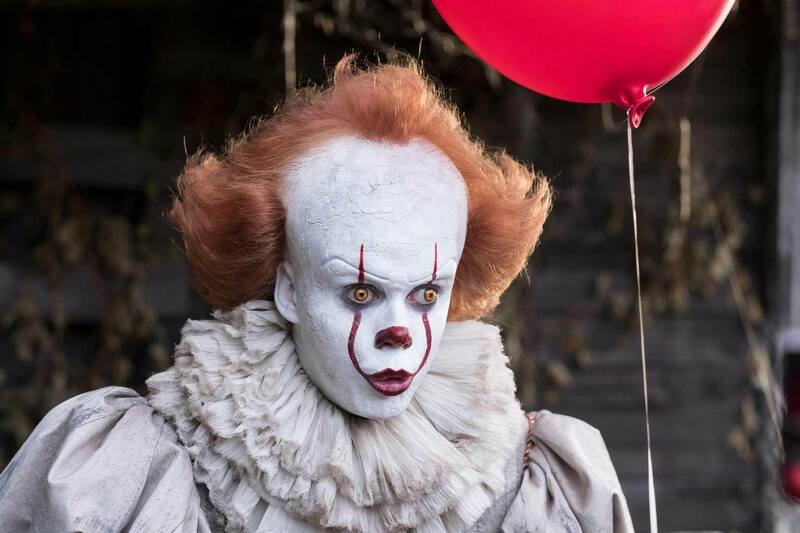 It adapted Stephen King’s mammoth novel of several children in a Maine town haunted by the supernatural entity Pennywise, who took various forms, but favored a frightful clown. 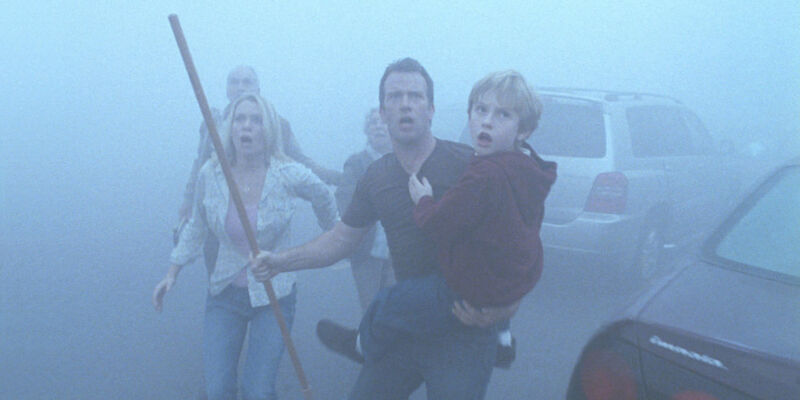 The second film takes place years later when the children are adults and have to reunite to confront Pennywise again. Most know that It had been adapted before as a mini-series that faltered when it shifted to the adults’ storylines. Hopefully, It: Chapter Two will deliver a satisfying finale. The sequel to 2014’s Godzilla, this film returns the most famous kaiju and introduces other popular kaijus like Mothra, Rodan and King Ghidorah. More importantly, Godzilla: King of the Monsters firmly establishes Legendary Pictures’ Monsterverse cinematic universe that includes King Kong (last seen in Kong: Skull Island). Putting that aside, this film looks absolutely epic! With shots that seem taken from a frightful opera or a baroque painting, and the promise of some serious giant monster action, it’s easy to see why Godzilla: King of the Monsters is a highly anticipated film for 2019. M. Night Shyamalan completes his grounded superhuman trilogy with Glass. It all started with 2000’s Unbreakable and the director shocked audiences in 2016’s Split when it was revealed that the film took place in the Unbreakable universe. Taking center stage, Samuel L. Jackson reprises his role of Mr. Glass, the villainous mastermind who seeks to prove the existing of superhumans to an unbelieving world. Co-starring Bruce Willis (returning from his reluctant hero role in Unbreakable) and James McAvoy as the demented Horde, Glass looks like it will re-establish Shyamalan as a top-tier director. Marvel’s most popular superhero returns (apparently from Thanos’ snap) in this followup to Spider-Man: Homecoming. This time out, Peter Parker (Tom Holland) goes to Europe on a school trip and tangles with Mysterio (Jake Gyllenhaal), a special effects stuntman turned supervillain. Most of the cast and crew from the enjoyable Spider-Man: Homecoming return, so the new film should be in competent hands, which ensures a winning film. Of course, there is the question if it can compare favorably to last year’s instant classic Spider-Man: Into the Spider-Verse. 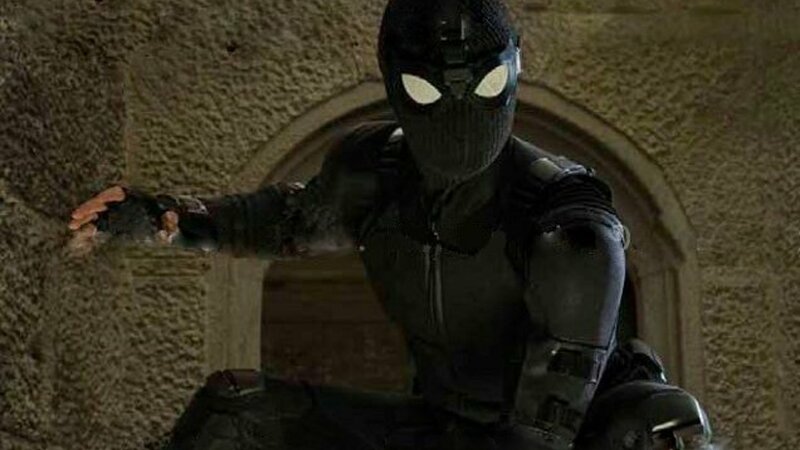 But Spider-Man: Far From Home should be another great MCU entry. As the most anticipated film of 2019, all eyes will be on this film. It is much more than the fourth Avengers film. Or the conclusion to the devastating events of Avengers: Infinity War. We’ve followed the saga of the MCU for over ten years. 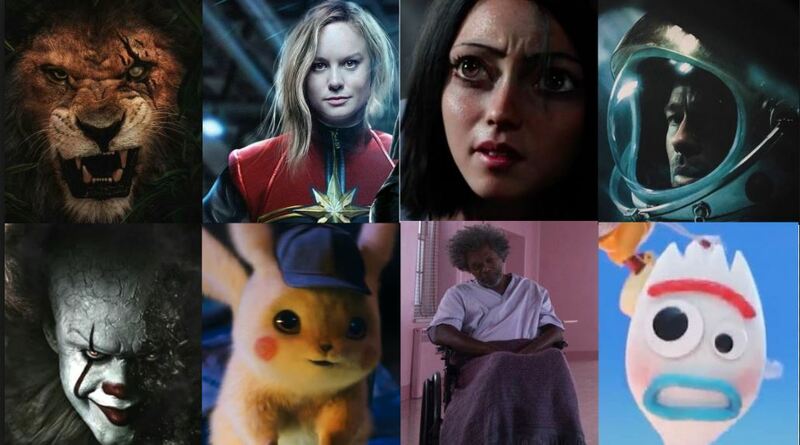 Avengers: Endgame is the culmination of over 20 diverse films. 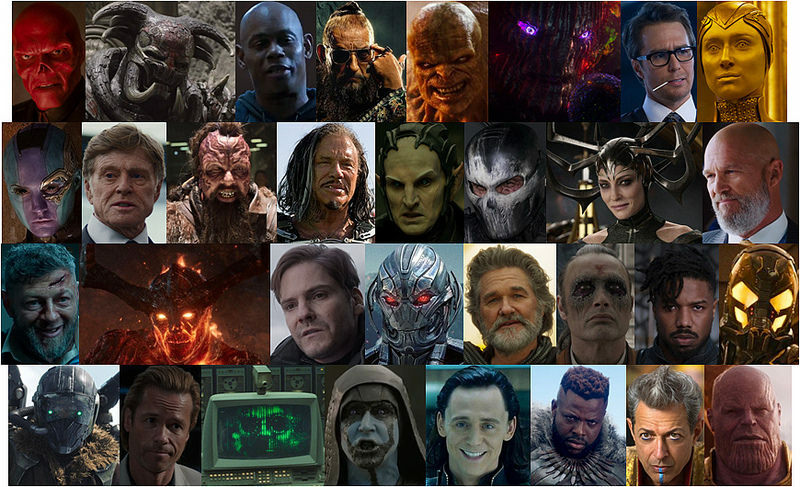 Very little is known about the concluding Avengers film, only that it takes place after Thanos’ (Josh Brolin) victory and will feature the original core Avengers and allies trying to undo Thanos’ universal genocide. 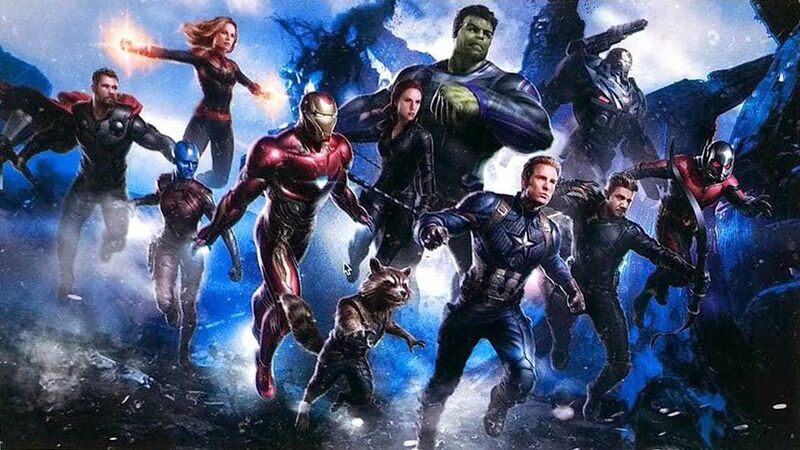 Being that it’s the final Phase Three film and the possible swan song for many popular characters like Iron Man (Robert Downey, Jr.) and Captain America (Chris Evans, it is important that Avengers: Endgame sticks the landing. 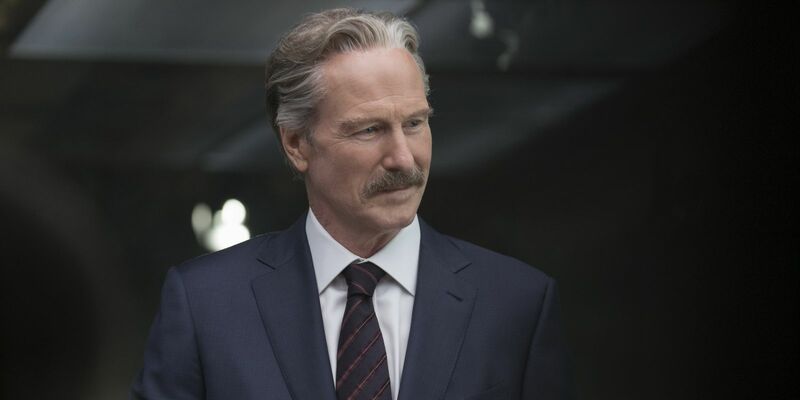 It is not as easy as it sounds, many concluding films of famous film sagas wound up disappointing fans, but with the talent behind it, Avengers: Endgame should rise to the challenge. 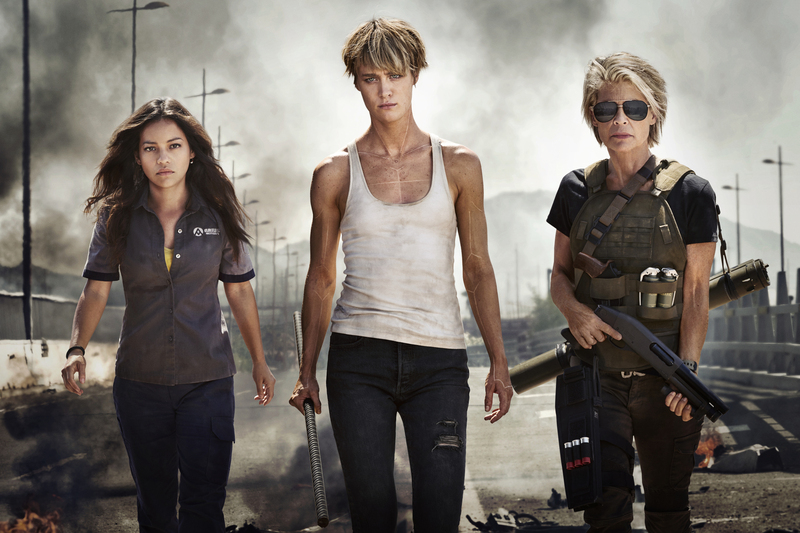 Terminator 6 (November 1), let’s see if James Cameron can resurrect the floundering Terminator franchise now that he is producing the latest film; Sonic the Hedgehog (November 8), the other well publicized CG/live-action film brings to life the popular video game character. This year had a splendid offering of memorable films and TV shows. We are truly living in a golden age of geekdom with so many films and TV shows to choose from. These are the best of 2018; keep in mind this list is purely subjective and if you have your own list, be sure to leave a comment. It took over a decade but it was worth the wait! 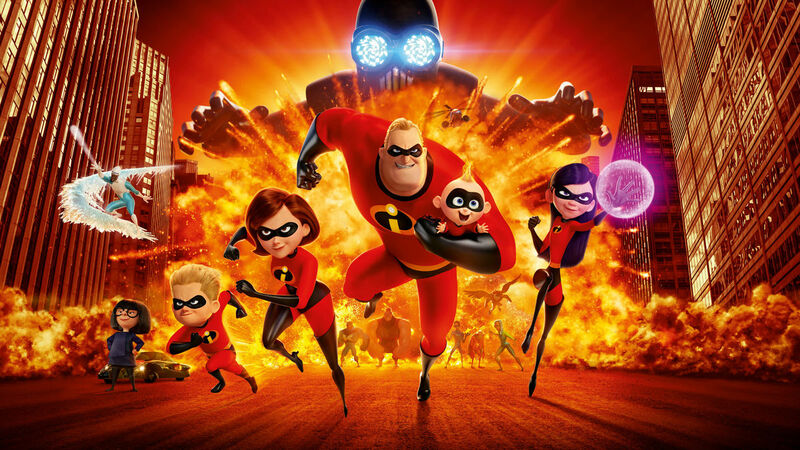 Like the original film, Incredibles 2 delighted us and had us laughing with its family situations and high-octane superheroics. 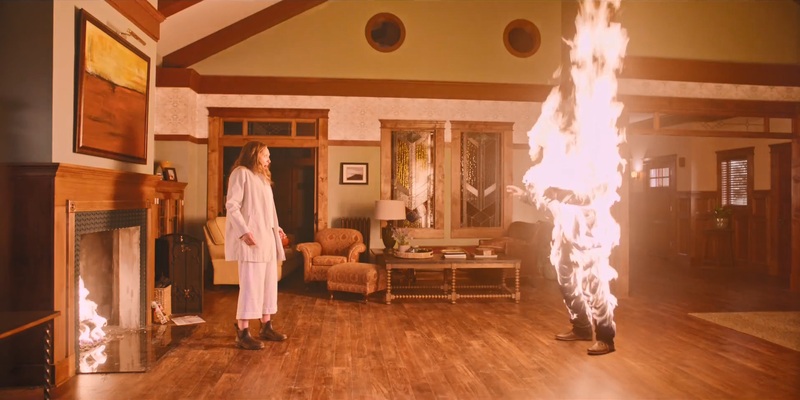 The creepiest horror film of the year unsettled us with its haunting imagery and scenes. This tale of demonic forces assaulting a fragile family will keep you up late into the night. 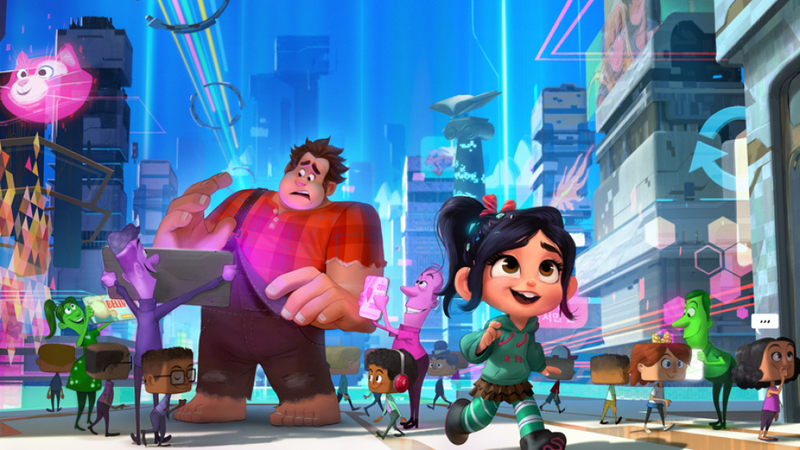 This joyful sequel to Wreck-It Ralph takes the oversized and loveable video game titular character to new digital frontiers. His humorous journey into the Internet was fantastic to watch with all the puns and satires about the world wide web. 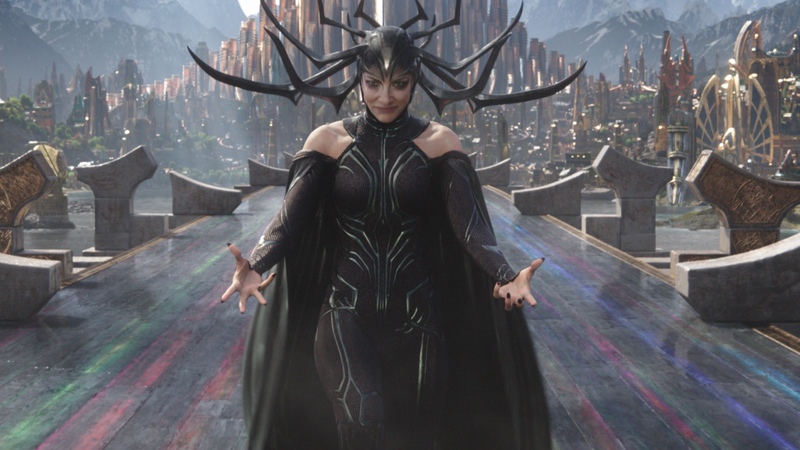 Marvel Studios delivered another stirring superhero film that was highlighted with its political/royal drama and was a genuine cultural phenomenon when it was released. 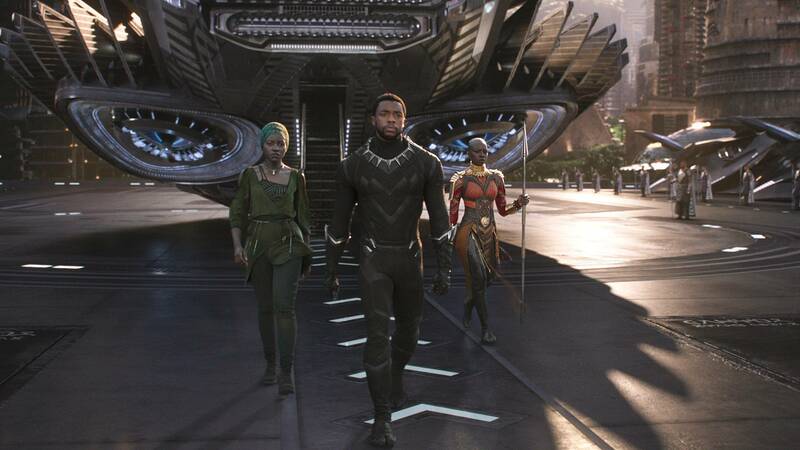 Michael B. Jordan’s turned in a bravura performance as Killmonger, the bitter challenger to King T’Challa/Black Panther’s (Chadwick Boseman) throne. Too bad the backlash over The Last Jedi and other factors doomed this Star Wars spinoff film that explored Han Solo’s early days. It captured the adventurous spirit of Star Wars that was missing lately thanks to its adventurous tone, Ron Howard’s expert direction and inspired performances. 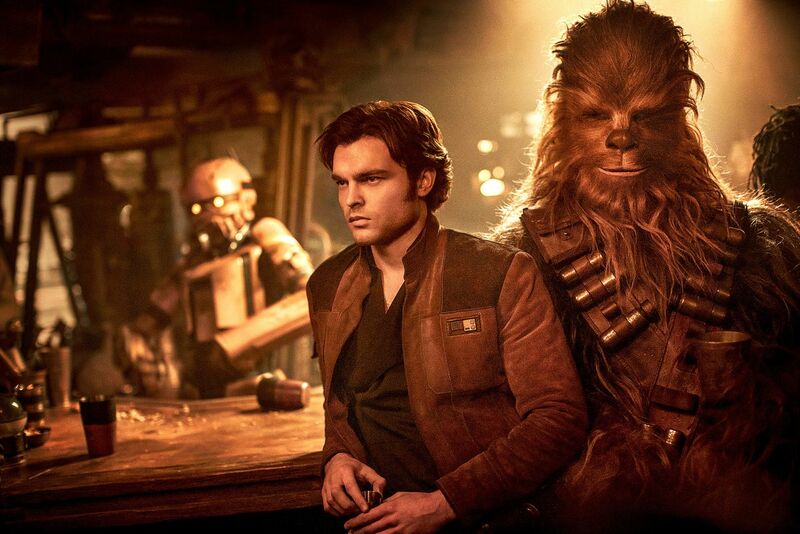 This included Alden Ehrenreich who pulled off a near impossible task of emulating a younger version of our favorite space pirate. The DCEU’s sole superhero film of 2018 was bold, splashy, action-packed, outrageous (cue the octopus playing drums! 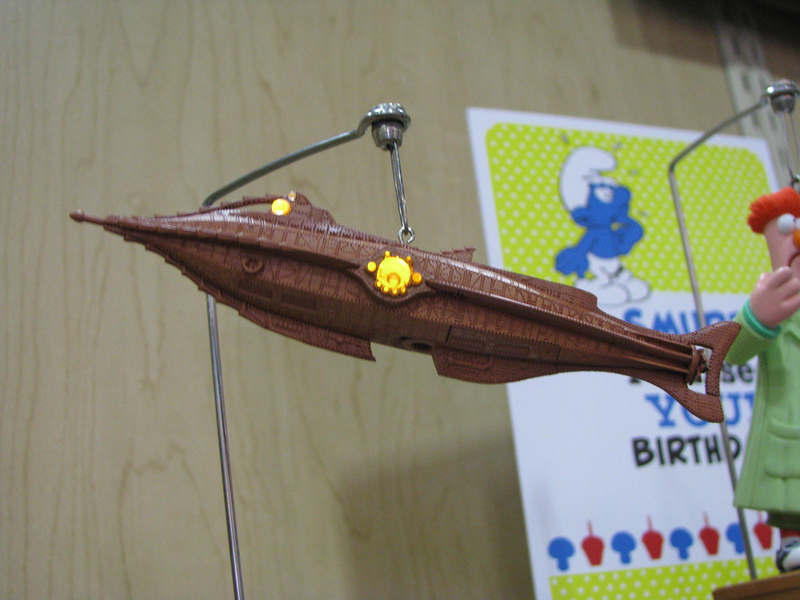 ), but most of all fun. Aquaman singlehandedly resurrected the DCEU with this sprawling epic. 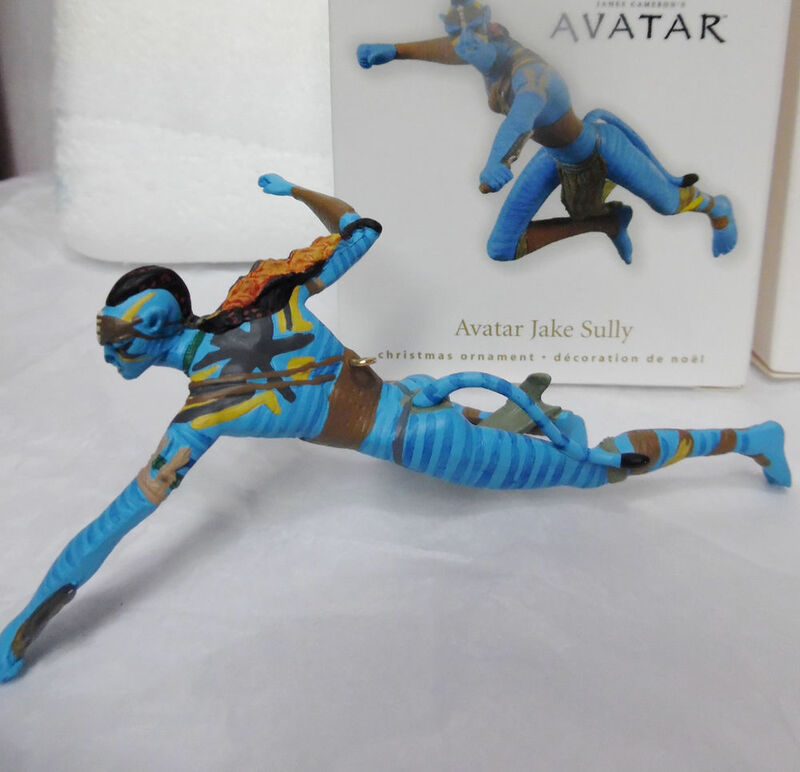 Its bright color palate, sweeping underwater landscapes, and breakneck pace made it stand out from the other DCEU films with imagery that captured the spirit of Avatar and Star Wars. 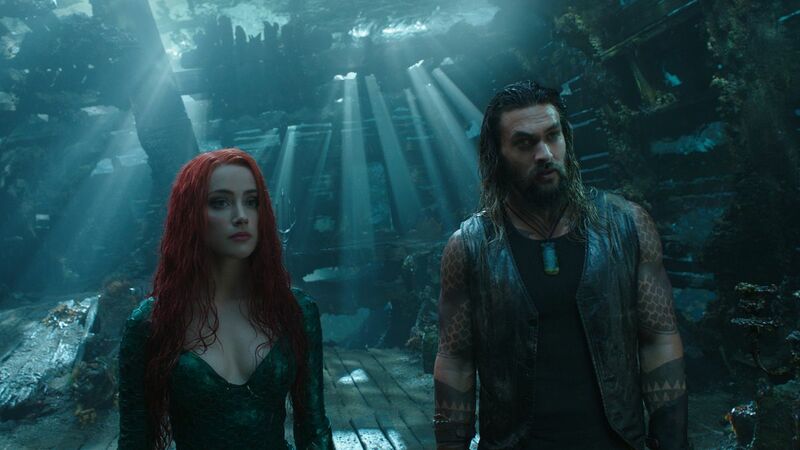 Aquaman proved that DC and Warner Bros. can deliver a popular and crowd-pleasing superhero movie just like their competitor. 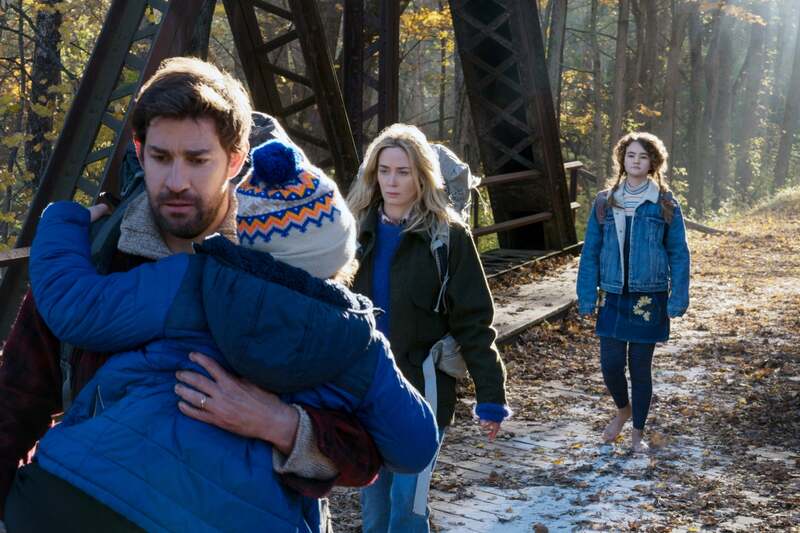 Director and star John Krasinski kept audiences petrified in their seats with this sci-fi/horror classic about a family living in an Earth overrun by voracious alien creatures that hunt by sound. The premise of the family not being able to make noise underlined the unbearable tension throughout the film. 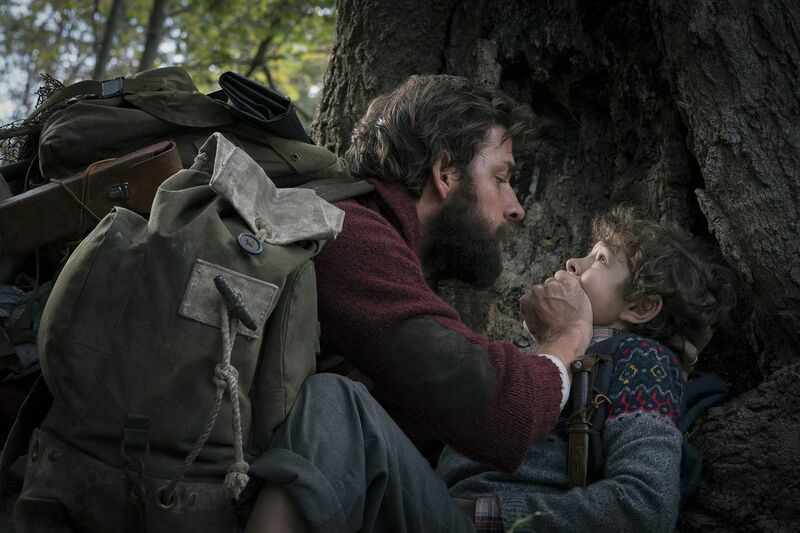 At the same time, A Quiet Place was memorable because it endeared us to the family in the film as they struggled to survive such a situation. The greatest animated film of the year was a true surprise given how little it was regarded when it was first announced. After all, this was not Disney who was behind this film. 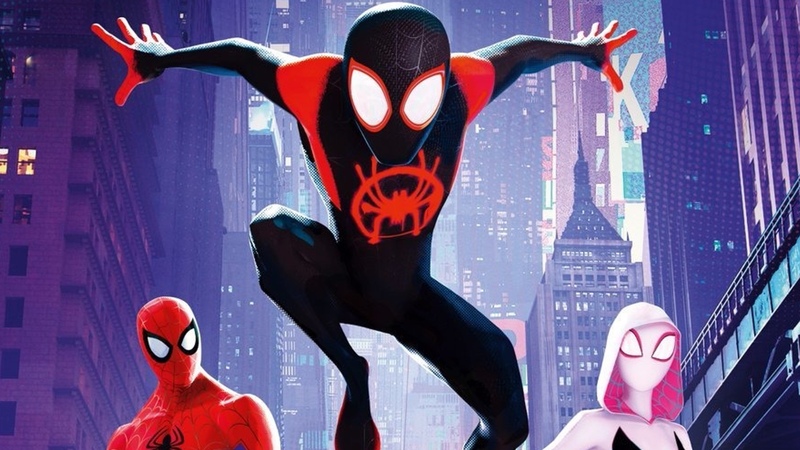 Spider-Man: Into the Spider-Verse popped out immediately with unique animation that literally brought a comic book story to life. However, its involving story about Spider-Man’s successor, Miles Morales, learning the ropes and struggling to live up to a legend just crushed it. Hands down, it’s one of the best Spider-Man films to date. 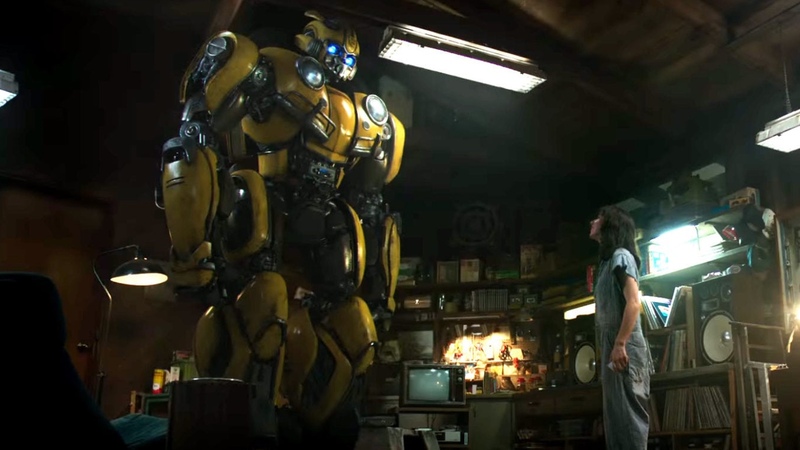 Director Steven Spielberg shows us that he still is the master of cinema with this adaptation of Ernest Cline’s book about a young man adventures in the virtual world that is bursting with countless pop culture references and Easter eggs. How many viewings will it take to spot them all? 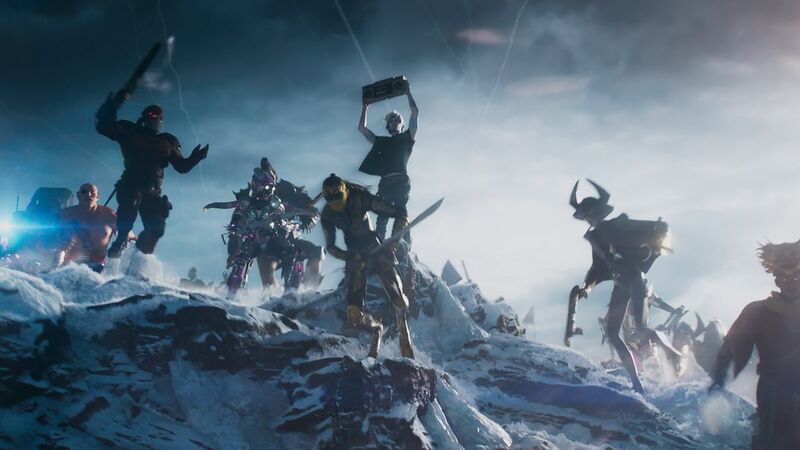 Ready Player One is a loving ode to geek and gaming culture that respects and celebrates it. 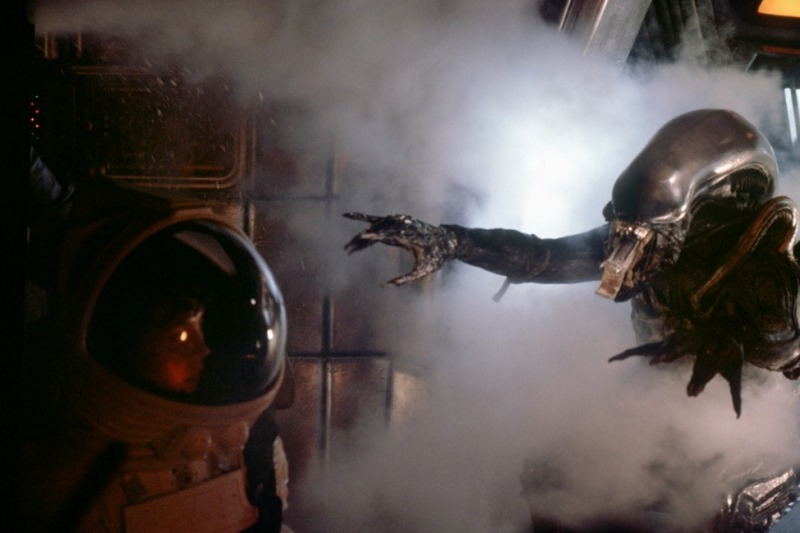 The film is also a noteworthy addition to Spielberg’s impressive library of genre films as it displayed many of his visual touches and directing techniques that catapulted Spielberg to prominence. 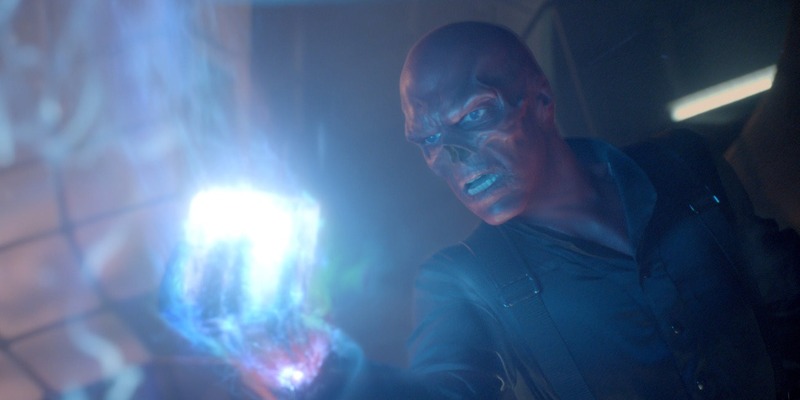 The culmination of ten years of the MCU was certainly an unforgettable epic. 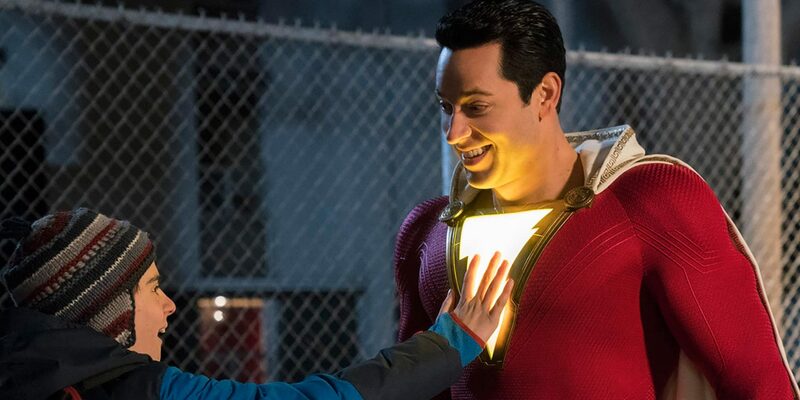 It captured the mood of those sweeping comic book epic storylines with its all-star cast of actors and characters that was any fanboy and fangirl’s dream come true. Directors Joe and Anthony Russo pulled off a miracle by keeping the pace smooth and intense while giving the heroes their own engaging moments. Any praise for Avengers: Infinity War is not complete without mentioning the chilling, menacing presence of the film’s villain, Thanos. Josh Brolin and the effects masters brought to life one of the greatest comic book film villains with an unforgettable mo-cap performance. More importantly Avengers: Infinity War presented a complex character study with Thanos’ mad quest to kill half the universe.